There are so many great things to do in Boston that are completely free! There is always something happening here > Faneuil Hall Marketplace: live street performers, restaurants, vendors, shops, and more. Free to explore and enjoy. 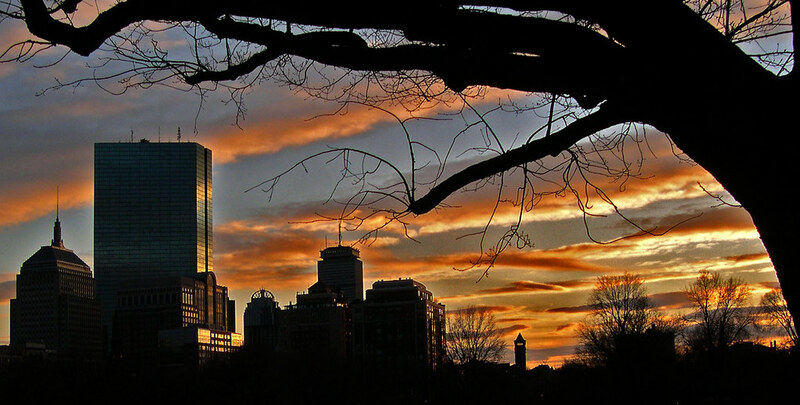 Boston Common, Public Garden & Swan Boats: Enjoy the Boston Common and the Public Garden. Take a stroll at Castle Island: Castle Island is a 22-acre park and is a great place to walk, jog, roller-blade, sunbathe, and more. Castle Island is also home to Fort Independence, which gives free guided tour daily until 3:30pm. Star-gaze at the Coit Observatory at Boston University: The observatory is open and free to the public every Wednesday night at 8:30pm in the spring and summer and 7:30pm in the fall and winter. Tour The Boston Public Library: The Boston Public Library offers free art & architecture tours during particular times by volunteers. Charles River Esplanade: Great way to spend a beautiful day; During summer months enjoy free movies and music at the DCR Hatch Shell. History at the Massachusetts Historical Society: library founded in 1791. Free to visit. Get on the water at Fort Point Pier: The Fort Point Pier is free to the public. Scenic stroll on the Haborwalk: Walk alongside the waterfront with the public walkway connecting the best of Boston Harbor. Visit the Institute of Contemporary Art on Thursday Nights: The ICA is free every Thursday night from 5-9pm and free for families (up to 2 adults accompanied by children 12 and under) on the last Saturday of every month (except December). 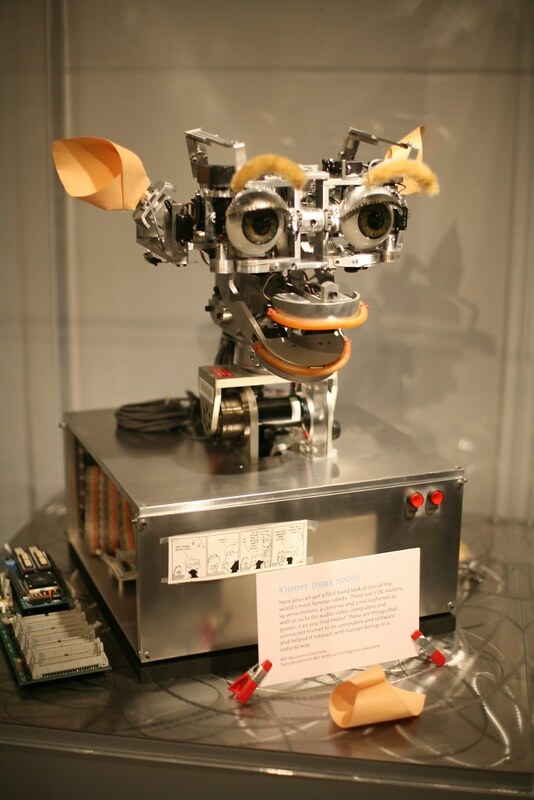 Discover the MIT Museum: Admission is free all day the last Sunday of every month from September to June and free the first weekend of every month for Bank of America cardholders for Museums on Us. Head to Cambridge and explore the Harvard Museum of Natural History and Peabody Museum of Archaeology and Ethnology: Massachusetts Residents can visit free with valid ID on Sunday mornings from 9am-12pm year-round or from 3-5pm on Wednesdays from September to May. Proof of residency required. This offer is not available to commercial groups. Explore the Commonwealth Museum for free, always: The history and treasures of Massachusetts and is free to visit and park.